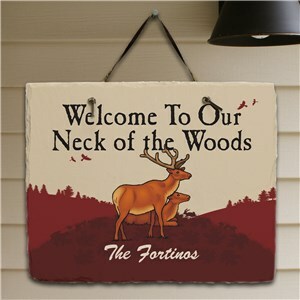 Welcome all the happy campers to your own personal campsite with one of GiftsForYouNow's Personalized Camping Signs or customized RV signs! 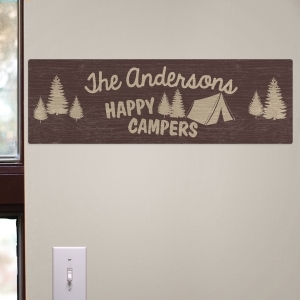 Whether you have a cabin or a campsite, there's a personalized sign for you. 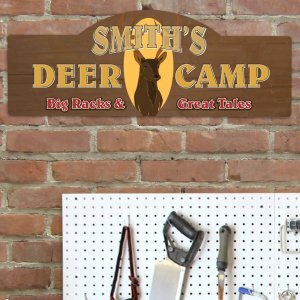 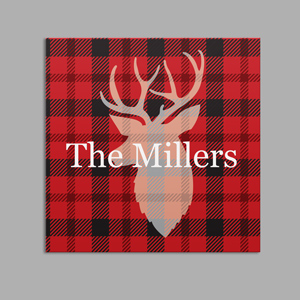 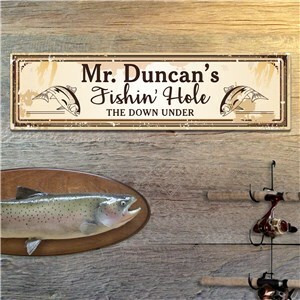 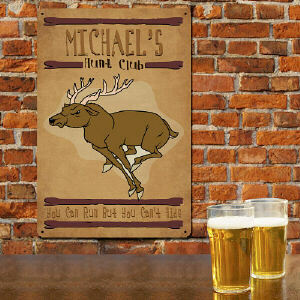 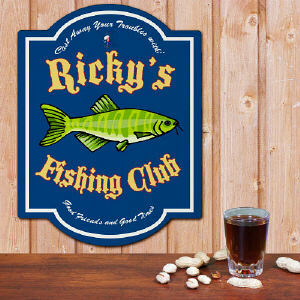 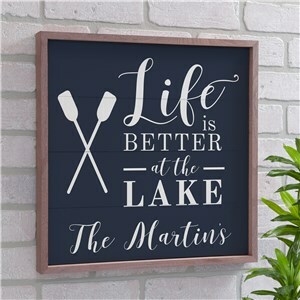 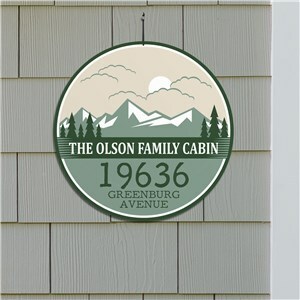 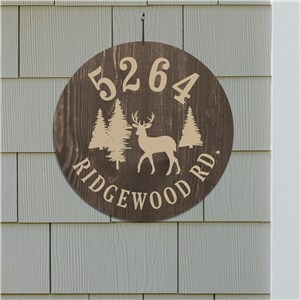 Get your hunting, fishing and relaxation fix in the great outdoors at a spot of your very own with our personalized cabin signs.